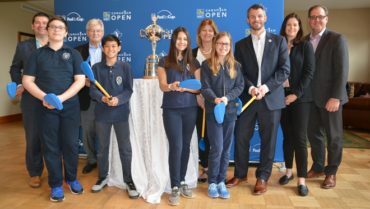 OAKVILLE, ON (Golf Canada) – Golf Canada and RBC today announced that four of the top five finishers from the 118th playing of the U.S. Open will be facing off in the 2018 RBC Canadian Open. Two-time U.S. Open champion and world No. 4 golfer Brooks Koepka, Bubba Watson (world No. 13), Tommy Fleetwood (world No. 10), Tony Finau (world no. 31) and world No. 28 Ian Poulter will all join Dustin Johnson, the world’s number one ranked golfer and Team RBC member in competing for the 2018 RBC Canadian Open, July 23-29 at Glen Abbey Golf Club in Oakville, Ont. 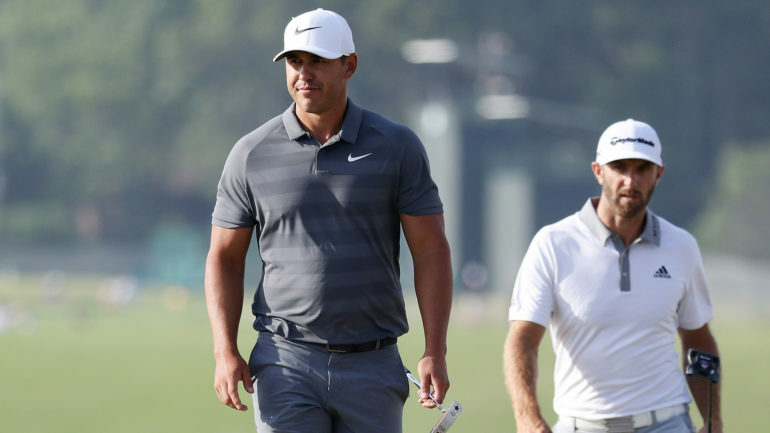 Koepka, who recently defended his U.S. Open title, is only the seventh player in history to win consecutive U.S. Opens. He is a 3-time PGA TOUR winner who sits 13th on the 2018 FedEx Cup standing. Fleetwood made a fierce charge at the U.S. Open, firing a final-round 7-under 63 to finish runner-up behind Koepka. 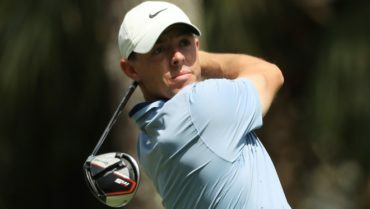 With four top-10 finishes in 2018, the 27-year old Englishman is ranked No. 10 in the world and No. 28 on the FedEx Cup standing. The European rising star will be making his debut appearance in Canada’s National Open Championship. Johnson’s solo-third place finish at the U.S. Open was his eighth top-10 finish in 2018. A member of Team RBC, Johnson is an 18-time PGA TOUR winner, including two 2018 victories—the Sentry Tournament of Champions as well as the recent FedEx St. Jude Classic. He is currently ranked No. 1 in both the world ranking and FedEx Cup standing and will compete in his sixth RBC Canadian Open. Finau is having a career-best season on the PGA TOUR in 2018—his T5 finish at the U.S. Open was one of six top-10 finishes this season. A graduate of the Mackenzie Tour-PGA TOUR Canada, Finau has one-career PGA TOUR win and is ranked No. 31 and No. 11 on the world ranking and FedEx Cup standing respectively. Also confirmed to compete at Glen Abbey is big-hitting lefty Bubba Watson who claimed his 12th career PGA TOUR win last week at the Travelers Championship. The win was Watson’s third of the season including the World Golf Championship—Dell Technologies Match Play and the Genesis Open. The win was his fifth top-10 finish in 2018. He is currently ranked No. 13 in the world and is 3rd on the 2018 FedEx Cup standing in a season which includes five top-10 finishes. Watson, whose wife is Canadian, will again be a fan-favourite making his eighth appearance at the RBC Canadian Open. Ryder Cup star and fan-favourite Ian Poulter is also committed to compete in the RBC Canadian Open. Poulter has three career PGA TOUR wins including the 2018 Houston Open. He has three top-10 finishes in 2018 and is currently ranked 28th and 29th on the world ranking and FedEx Cup standing respectively. The foursome of Watson (3), Johnson (2), Koepka (1) and Poulter (1) have captured a combined seven PGA TOUR wins during the 2018 season to date. Players have until 5 p.m. ET on the Friday of the week preceding the tournament to officially commit to playing. The field is released and published by the PGA TOUR as soon as possible after 5 p.m. ET on that Friday. 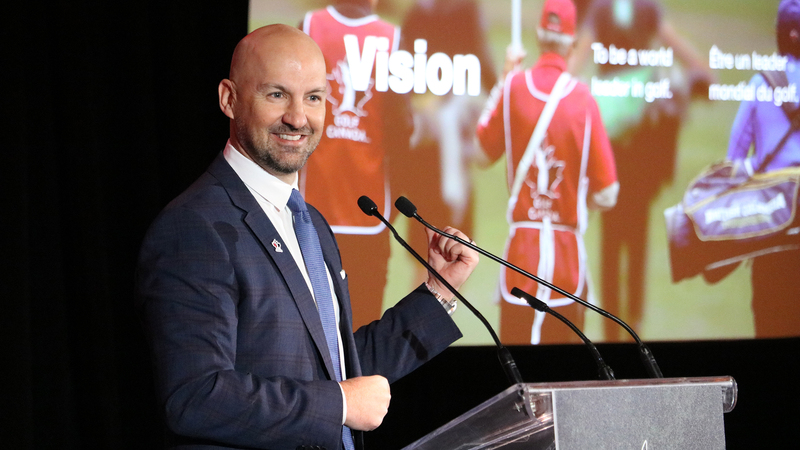 More information about the 2018 RBC Canadian Open including tickets, corporate hospitality and volunteer information is available at www.rbccanadianopen.ca. 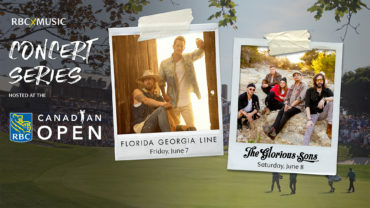 Juniors and students aged 17-and-under get FREE admission to the RBC Canadian Open.